Ok i know this has probably been done before. But no harm in showing off your car again....what has everyone got then? a pic to accompnay wud be great too!! 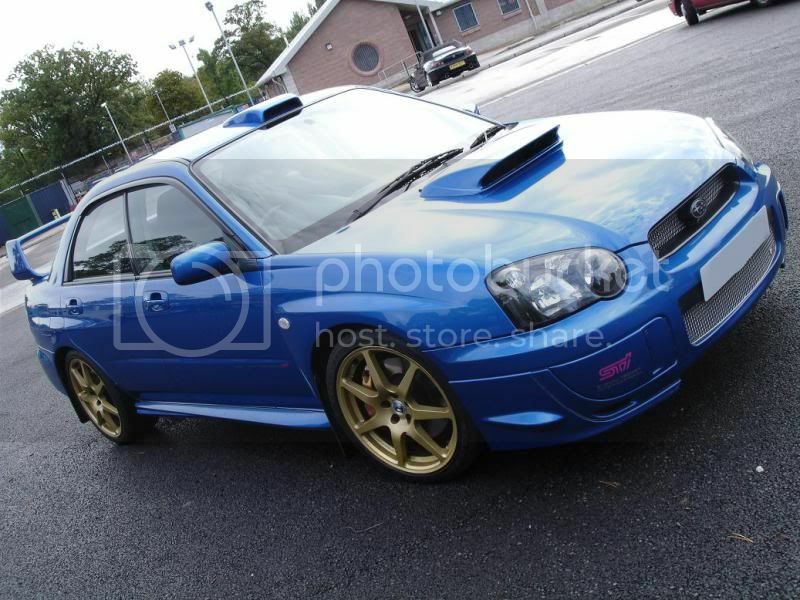 1999 RA limited edition 483/1000....ws told it is 330bhp/297f/lb...i have no graph to prove this!!! but shall find a 4 wheel drive rolling road asap!! !...So please show me your car....thanks! Last edited by Scooby_RA_483; 27 Nov 2010 at 02:03 PM. very nice, im getting those rally stickers next year minus the sponsors. Last edited by Matt-WRX-Import; 28 Mar 2011 at 08:48 PM. All good examples from classic to the more modern style. My persoanl taste is the classic style. I have noting aginst the new ones at all. Just a personal choice ...thanks for posting..nice too see what is out there. And goes to show, i these cars are taken care of then there is no reason for them to be in some condtionsi found when i was looking!! Total shambles!!! All thrashed to within an inch of their lives! i was after a white one to begin with, but all i fond was abused ones, then i sumbled acrss the RA and had to have it...lol...white is ace tho!! totally standard...thinking of a PPP, my try it after Xmas. I have an impreza L sedan 2.2l, how hard might it be to turn this into an sti with maybe the 2.5 rs swap? Or even if I were to just turbo it how will it compare?